Our State of the Art CNC Precision turning facility produces complex high quality components in a range of sizes, from 3mm to 63.5mm on barfed machines to 200mm diameter on billet work. 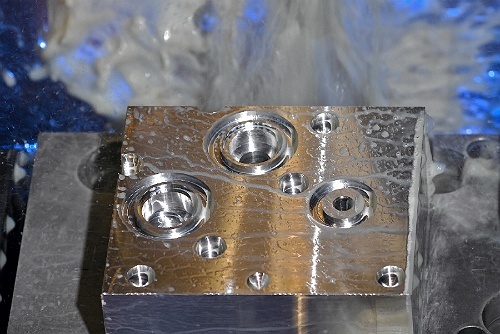 Production of Complex machined items on Multi-Axis Milling Machines from 0.30m Cubed to 3.0 x 0.90 x 0.80m. on 3, 4 and 5 Axis machinery, backed up by CAD/CAM Software. 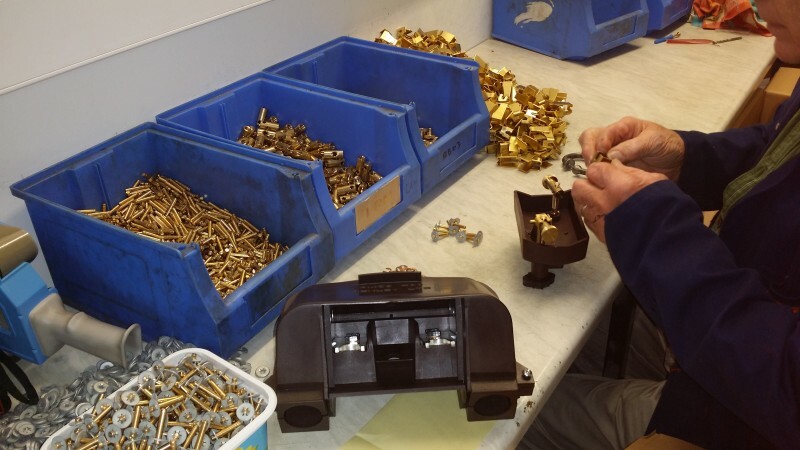 Mann Engineering have carried out assembly to some of our most prestigious customers for over 20 years. We partner with our customers to take cost out of their operations, by supplying fully assembled products.